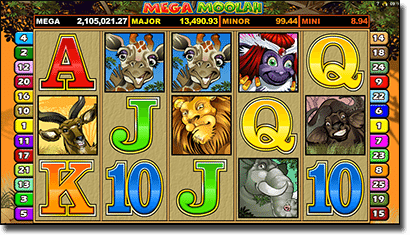 If you’ve ever played the pokies online, chances are you’ve taken a Microgaming slot game for a spin or two. Microgaming is one of the biggest game developers of them all, responsible for creating the world’s first true online casino back in 1994. With so many games to choose from there’s a theme to suit all tastes, with wagering limitations to cater to the recreational players as well as the high rollers. Give Microgaming pokies a go to see why this software developer has reached guru status amongst the online gaming world, with more awards under their hat than any other slot developer. Which online casinos host Microgaming pokies? Royal Vegas Casino – powered by Microgaming, RVC is one of the longest running casinos on the Internet and has featured the Microgaming game catalogue since day one. 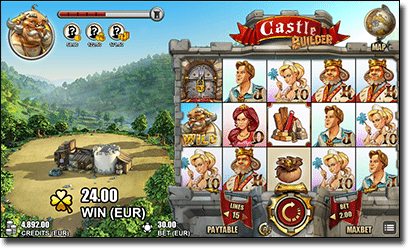 Pokies can be played instantly over your web browser or by downloading the premium Royal Vegas Casino software for free. Guts Casino – Guts features games by several of the world’s best software developers, amongst which are Microgaming, NetEnt, BetSoft and Play’n Go. To locate the Microgaming pokies, click to search by provider. Microgaming has been pumping out the pokies hits for decades now, with hundreds of online slot games in their portfolio. Given the solid reputation of this gaming developer along with the sheer variety of games available, Microgaming pokies account for some of the most popular games you’ll find at any online casino. 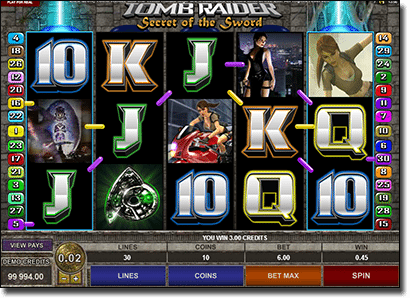 Below is just a tiny example of some of the most popular Microgaming pokies. Microgaming has been around since the early 90’s, now operating out of the Isle of Man – one of the world’s leading online gambling jurisdictions. Not restricted to the pokies, Microgaming thrives over all aspects of casino gaming including bingo, lotto, poker, roulette, blackjack, virtual sportsbooks and live dealer games. Since 2005, Microgaming has been committed to being at the forefront of mobile technology, optimising over 225 games for play on smartphones and tablets via downloadable apps and HTML5 software.